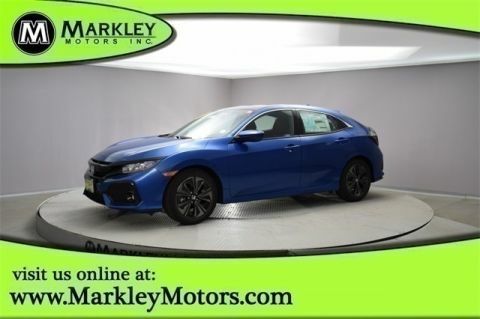 Our 2019 Honda Civic EX Coupe keeps the fun rolling in Lunar Silver Metallic with practicality, style, and efficiency! Powered by a TurboCharged 1.5 Liter 4 Cylinder that generates 174hp while connected to a fun to drive seamless CVT. 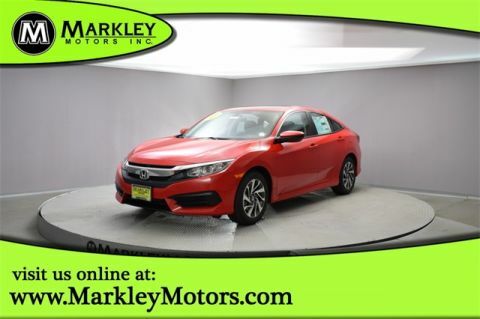 Our Front Wheel Drive provides plenty of punch and takes you further with brilliant handling and a comfortable ride as it yields 40mpg on the highway. 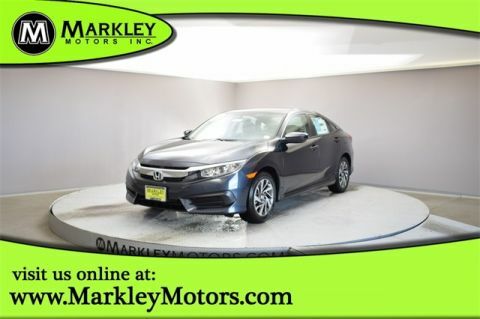 Step up to the bold, aggressive stance of our EX that features a dash of sporty sophistication with signature LED daytime running lights, a sunroof, and great looking alloy wheels. Open the door of our EX and quickly start your car with the push of a button while the dual-zone automatic climate control adjusts the temperature before you even get in. Slide inside the spacious cabin that's been thoughtfully designed with excellent storage options, incredible visibility, and a wealth of amenities including supple leather, heated front power-adjustable seats, keyless ignition/entry, an auto-dimming rearview mirror, and a rearview camera. 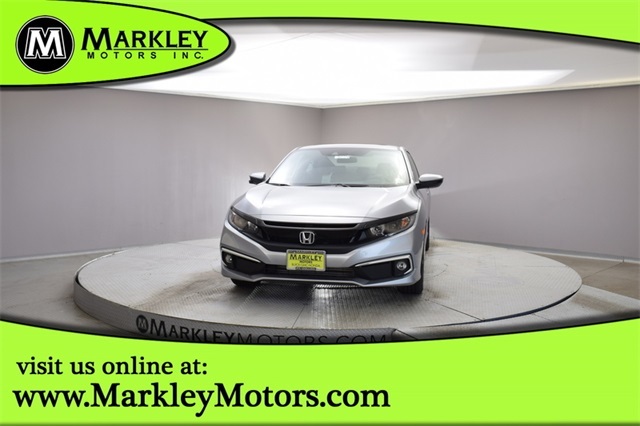 The central display screen, HondaLink, Bluetooth, Apple CarPlay, Android Auto, and an impressive sound system keep you in-the-know as you enjoy this spirited ride.